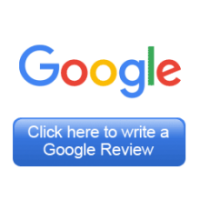 GeoLand Construction & Landscaping, Inc was founded in 1996. We’re family owned and a thriving business, operating in Northern California. GeoLand prides itself on an outstanding record of quality workmanship. We have experienced workers and flexible management to help us deliver on a quality finished product. We offer a full range of landscaping services for residential and commercial properties in Northern California. 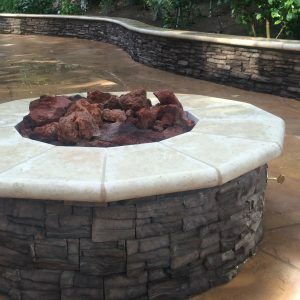 GeoLand designs and builds residential and commercial Landscaping projects in and around San Jose, Sunnyvale,Mountain View, Cupertino, Saratoga, Los Altos, Los Gatos, Monte Sereno, Palo Alto, Menlo Park, Redwood city, Milpitas and Fremont. We are fully licensed and insured company. Before hiring a contractor, It’s recommended that you ask for copies of insurance certificates, and make sure they’re current, or you could be held liable for any injuries and damages that occur during the project. GeoLand Contractor Licenses Number CA State License # 721128. If you have any questions, please don’t hesitate to contact us at +1.408.270.1929.